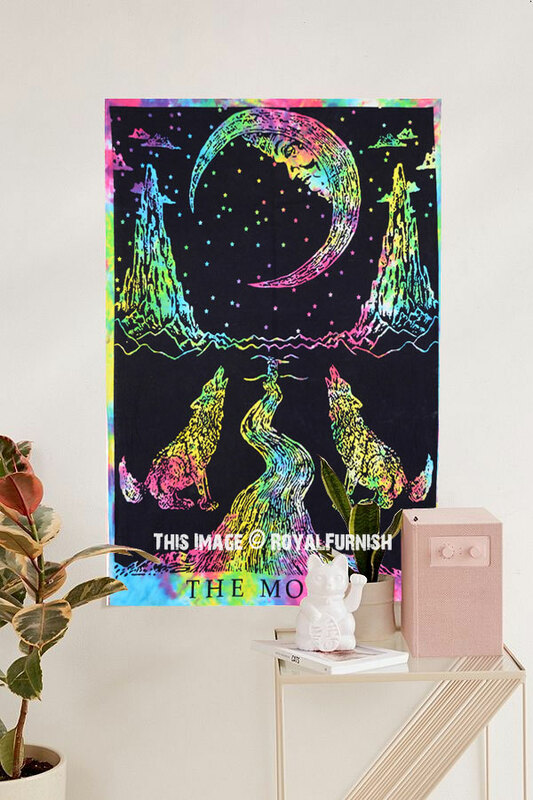 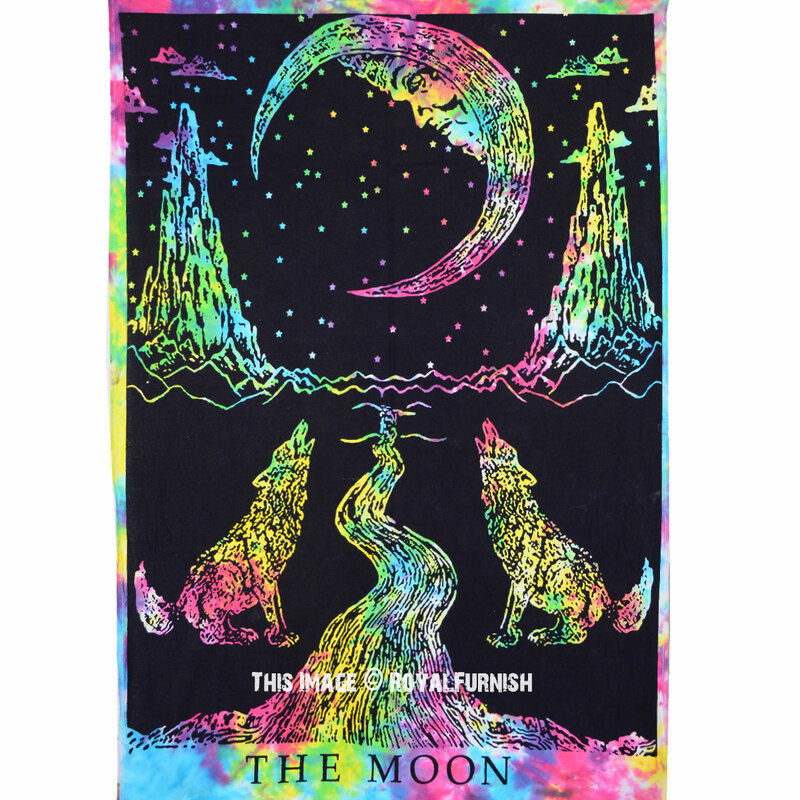 Elegant wolfs growling moon tarot fabric cloth poster tapestry which captures all vivid colors & sharp appearance. 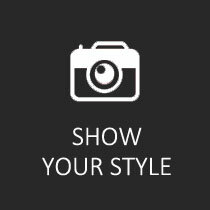 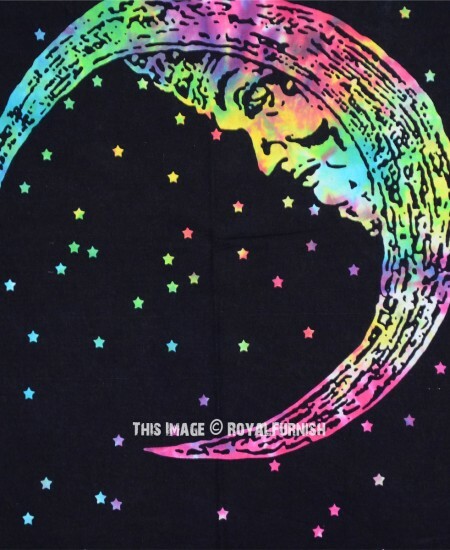 The print is on cotton fabric and this comes into very affordable budget. 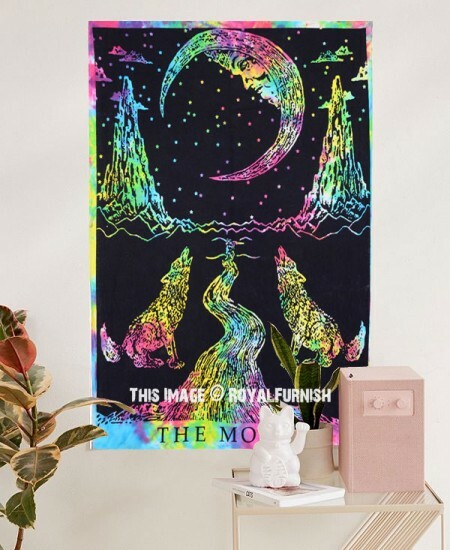 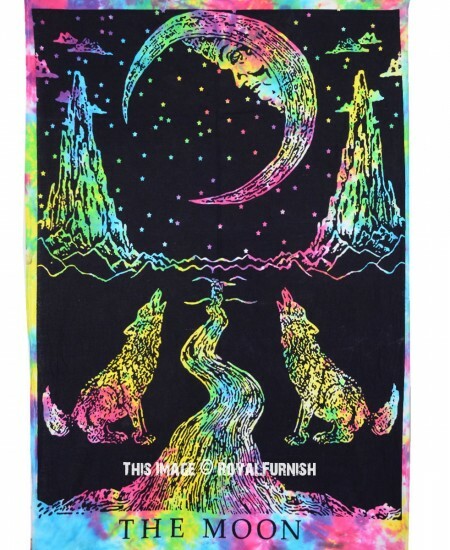 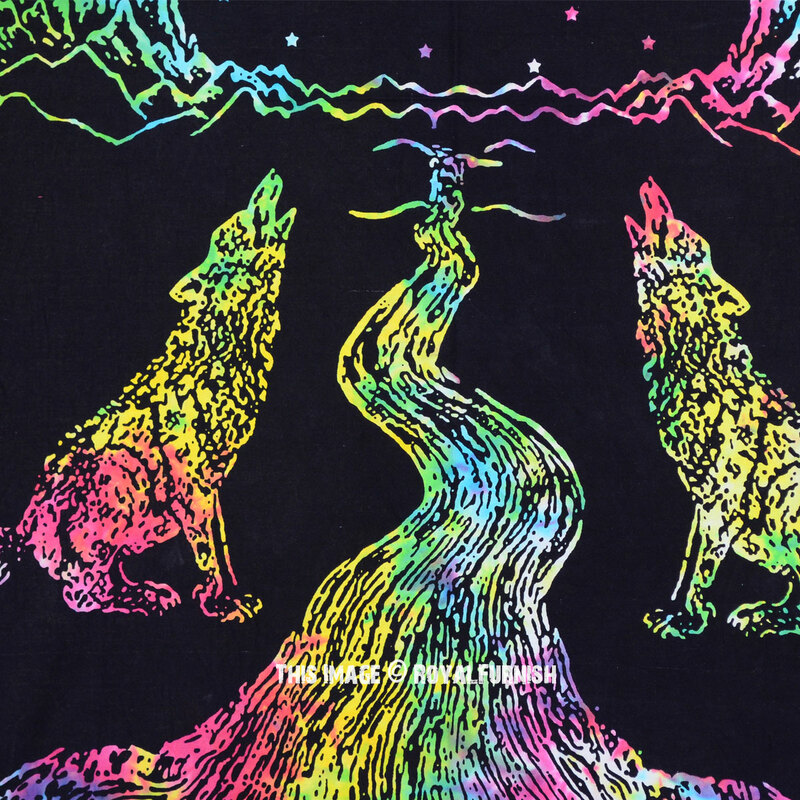 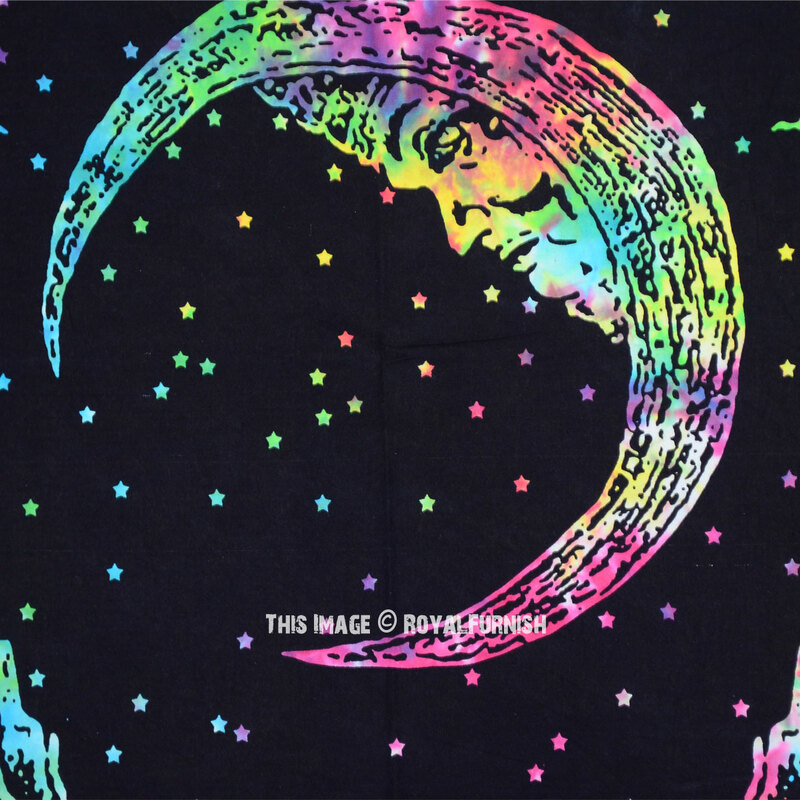 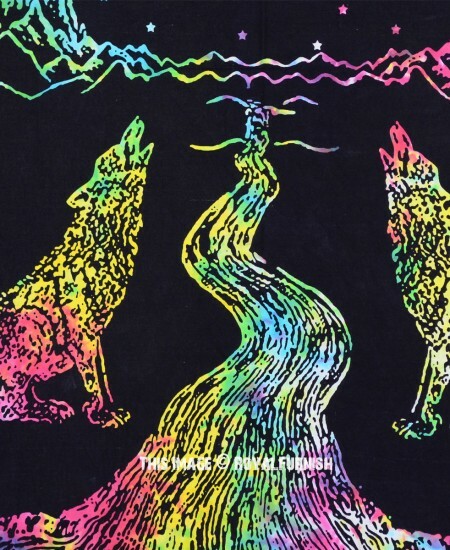 Black & Multicolor Colorful Tie Dye Wolfs Growling Moon Tarot Poster added to the cart!